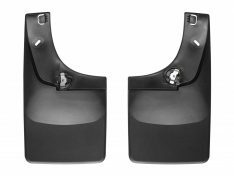 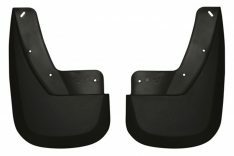 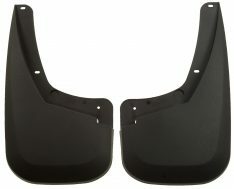 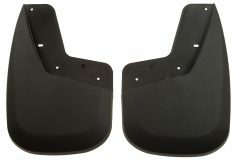 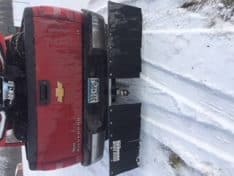 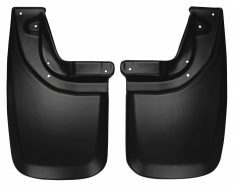 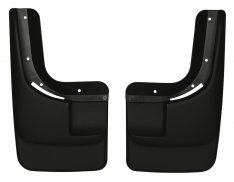 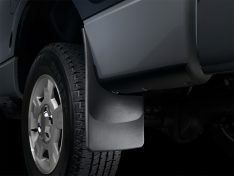 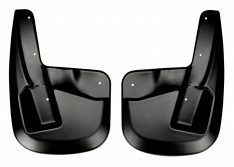 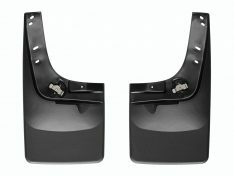 Mud Flaps also know as splash guards, or mud guards are constructed of thick rubber or plastic, diamond plate, custom-molded, brush strip or stainless steel styles and they help keep your truck protected from dings and chipped paint. 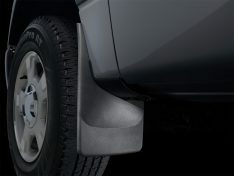 Mud Flaps also intercept mud, dirt, and other debris before it reaches your vehicle’s finish. 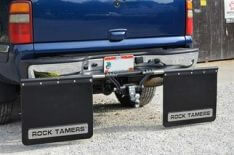 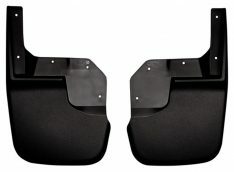 Crossed Industries Carries Mud Flaps by Husky Liners and WeatherTech.